Building A Network Centered Around You! A properly established IT infrastructure is designed around all of the company resources and its needs with regards to its clients. Before we even start talking about your operation, at OS5 we focus on the human aspect and how we can make the most efficient network we can for your organization. Just like with our software projects, we make sure that at all times you have complete control of your network. 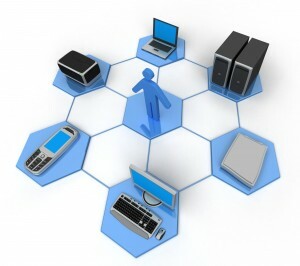 We provide specifications of your connections and permissions, bak up configuration and any other pertinent information. We have the experience that counts when it comes to IT solutions. We have completed projects for small and medium sized businesses that include a wide range of services. We currently maintained the networks we have created and configured for our customers and have established the trust that must be present when it comes to handling company and personnel data. Domain configuration and VPN services. Office Productivity Suite with Microsoft 365.